There are many actions which are involved in blogging and which bloggers have to do repeatedly to reach the top. However, if you look closely, blogging is just like any other factory doing its business. You manufacture content, and then you market it to your readers. 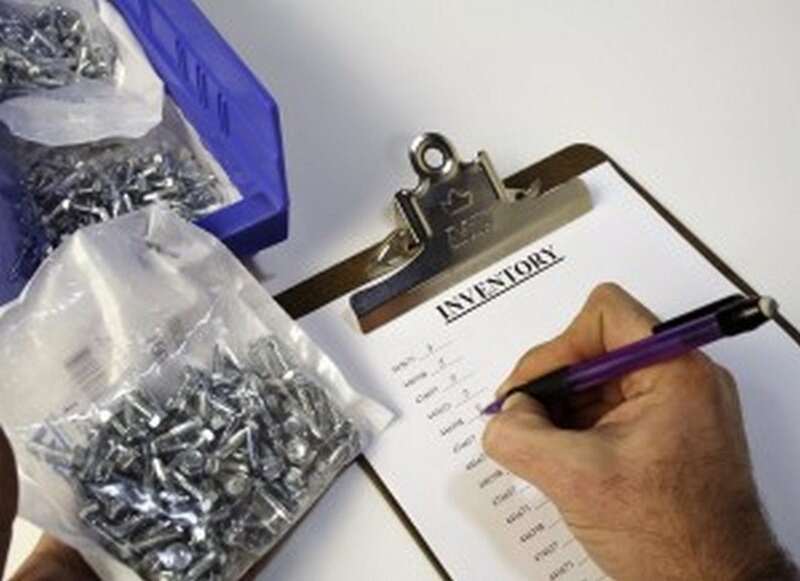 You keep manufacturing and marketing simultaneously. You will have new readers as well as old readers. 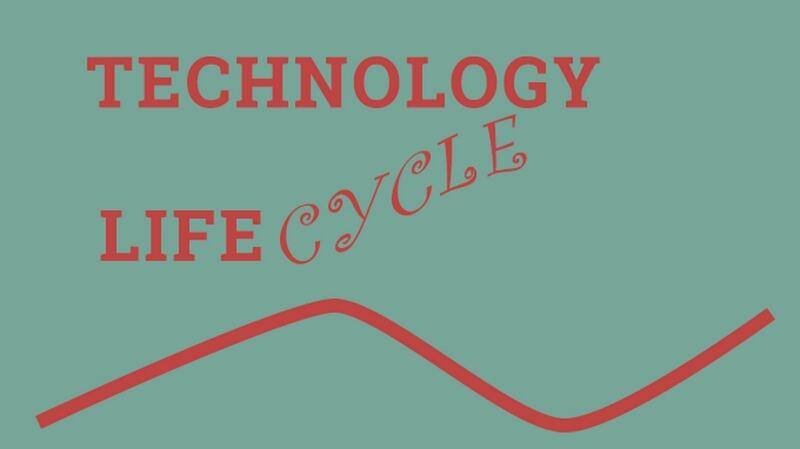 So, like the manufacturing cycle, what if we were to make a blogging cycle? What would it look like and what would be the steps? Lets discuss. The first step is always your product. And in the case of blogging, your content is going to be your main product. There are many different types of content like Tutorials, lists, how to, killer content, cornerstone content etc. Thus, the first step in the blogging cycle is to make a content plan. Now, the best way to make a content plan is to divide it on the basis of time. So, you may take the target of 3 months and then divide the days into normal content, killer content and cornerstone content. This way, in 3 months, you will never have to think on which content to write. You have bulk content topics available. However, remember that content creation is the first and the most important step of blogging. 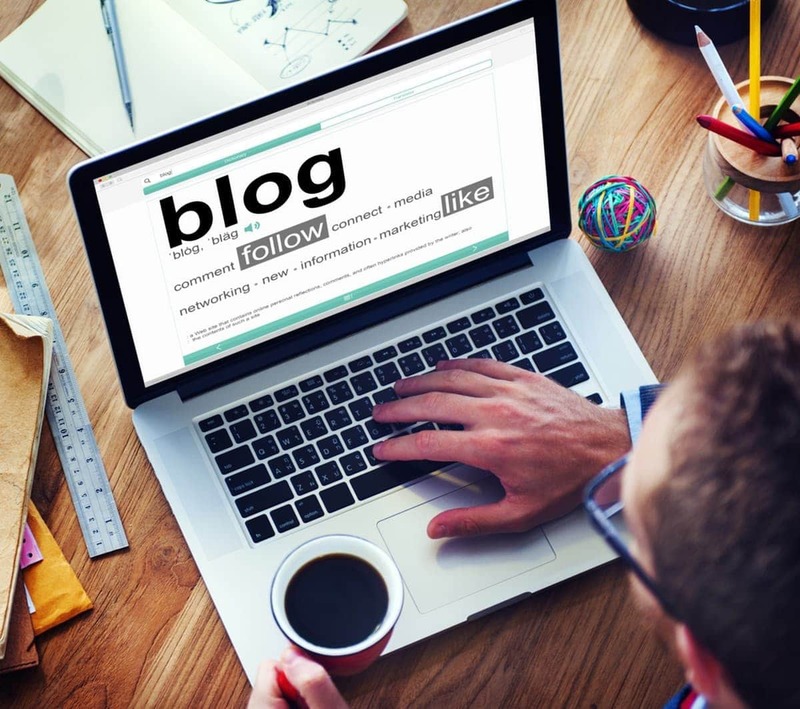 Without amazing content, your blog will fail. You might even get by without following the next 3 steps of blogging, but good content creation is paramount to the blogging cycle. But, if you are writing competitive articles, then you need to concentrate more on off page SEO to be better known in your niche and conquer the niche. Thus SEO forms the second step of blogging. Remember that SEO is a very deep topic and there are people who make their careers from being a SEO expert. So SEO does not come easily to everyone. As a blogger, you might have to spend hours learning and perfecting your SEO. But it is worth every penny in the long run. 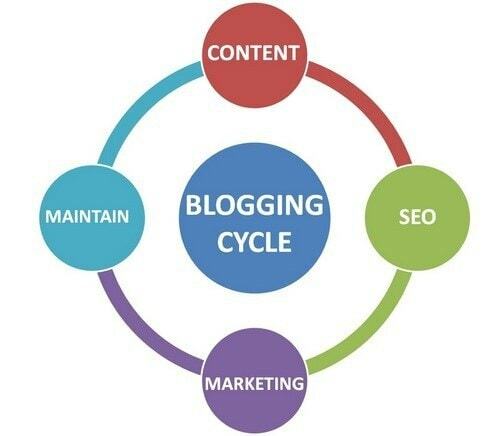 In fact, after content, SEO is listed as the second step in the blogging cycle, because it is extensive in nature, but has equivalent benefits of creating good content. There are many factors involved in internet marketing, like the design of your site, subscriptions through Email or RSS, the way you track and make your readers feel good when they visit your site, how you increase clicks of existing readers through related posts, the voice of your blog and most importantly – social sharing. The social networks have taken the online world by storm, so much so that many sites are now dedicated totally towards socializing and not at all towards search engine optimization. This is because, social posts have a power to go viral. And by going viral, you will get much more traffic within 24 hours then compared to a search engine in a month. Thus, social media strategies have to be followed by every blogger to spread the word of his blog and get more subscribers and social followers for the blog. Popular blogging sites like huffington post, problogger may have tonnes of followers and a single facebook post can bring thousands of likes and thousands of page views easily. But the expectations from such sites is huge and the cost of maintenance is huge as well. 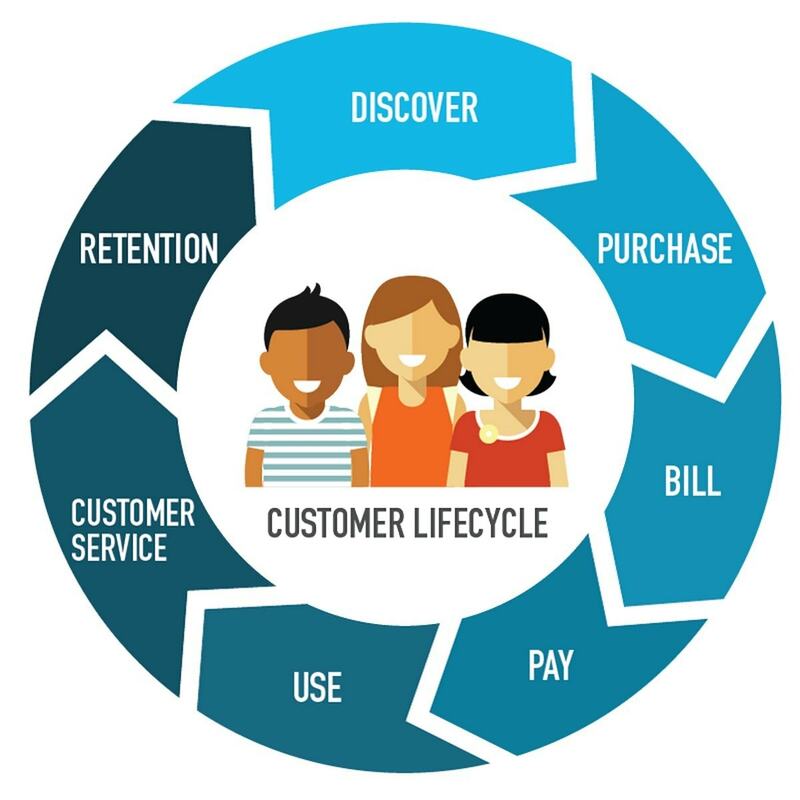 Which will be discussed in the fourth point of the blogging cycle. WordPress, or any other blogging platform for that matter, is being updated almost weekly. There are new plugins coming in, new styles, new ways to keep your readers intrigued. Thus, you have to keep yourself updated with the field of blogging and maintain your blog accordingly. Besides that, because of the nature of blogging, plagiarism is a huge problem for many blogs. Similarly dead links, 404’s are some other problems which have to be maintained regularly. Thankfully, because of google analytics and google webmaster, these problems are easily managed nowadays. Another maintenance which has to be done is to rejuvenate old posts so that they remain alive. Thus can be done by time to time socially sharing the same posts, say after every 1 year or so that people keep revisiting the post and the post stays indexed as a popular post in search engines. Thus, maintenance in itself is a small, but very important part of the blogging cycle. What is Guest Blogging? 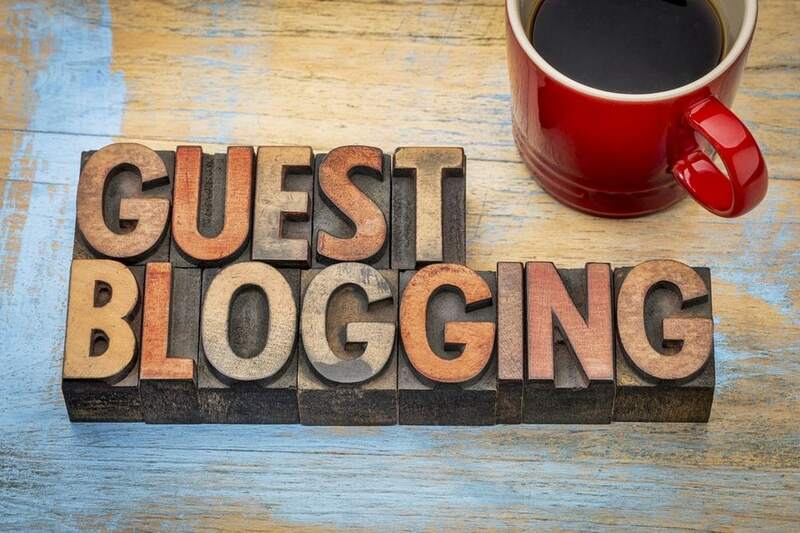 What are Benefits of Guest Blogging?